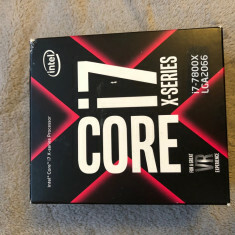 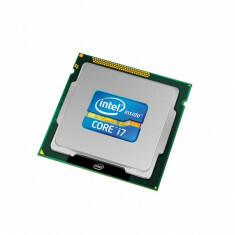 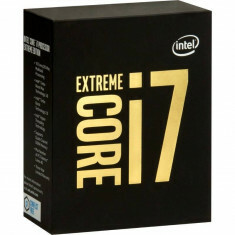 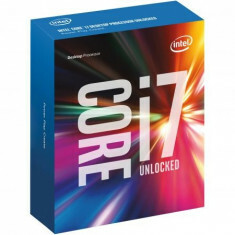 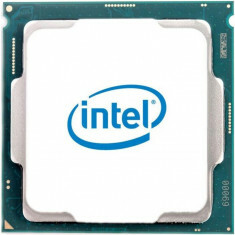 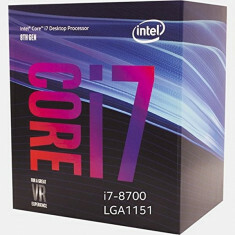 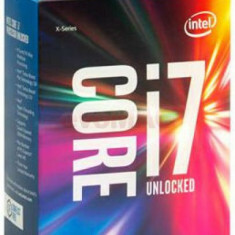 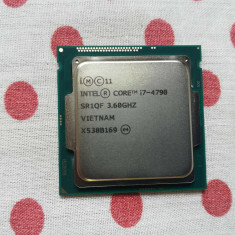 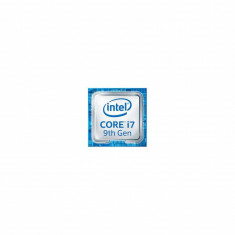 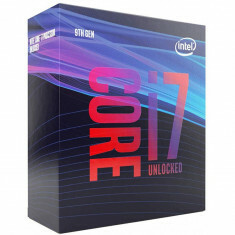 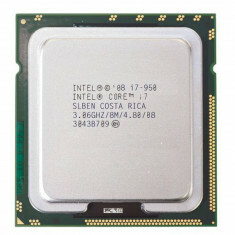 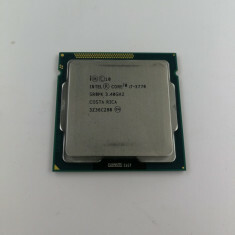 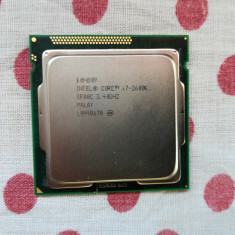 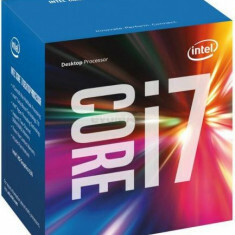 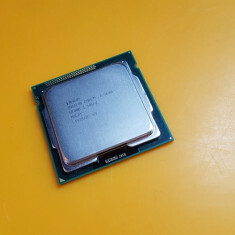 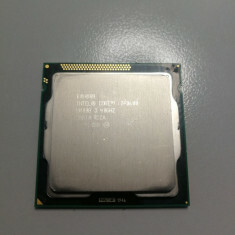 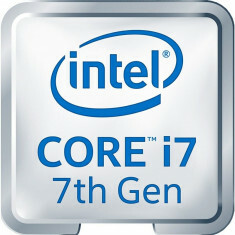 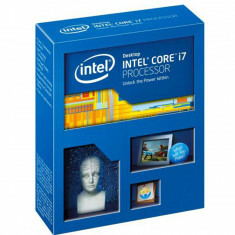 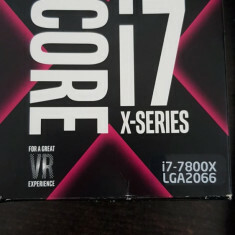 Procesor Intel Core I7 2600K 3,40GHz socket 1155,pasta Cadou. 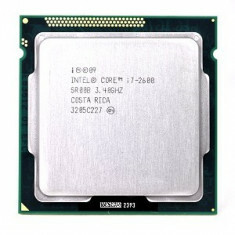 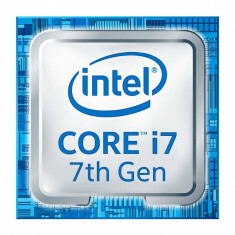 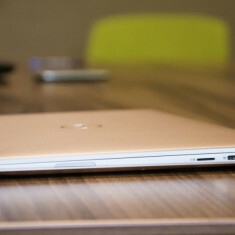 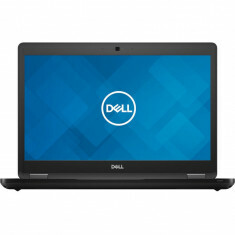 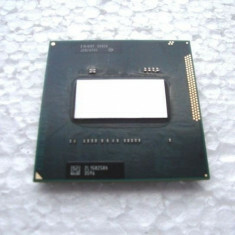 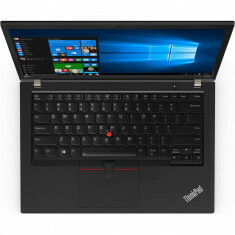 Procesor Intel Haswell Refresh, Core i7 4790 3.6GHz. 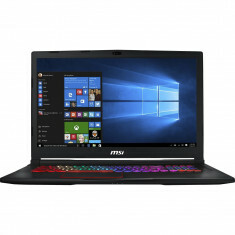 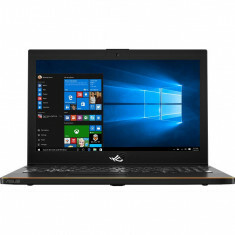 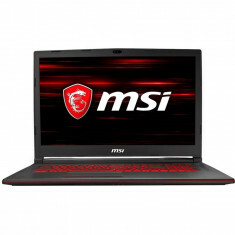 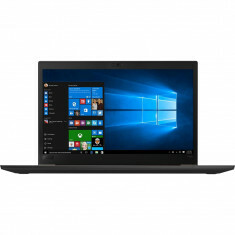 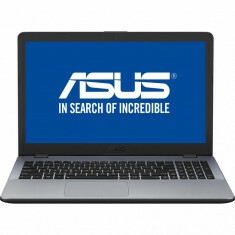 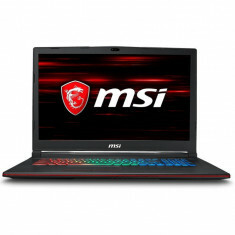 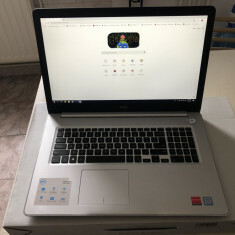 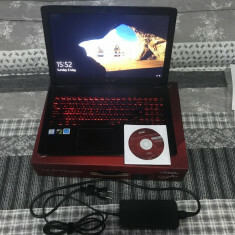 Laptop Gaming ASUS ROG New ZEPHYRUS M GM501GS-EI003R cu procesor Intel® Core™ i7-8750H pana la 4.10 GHz, NVIDIA GeForce GTX 1070 8GB, Coffee Lake, 15.